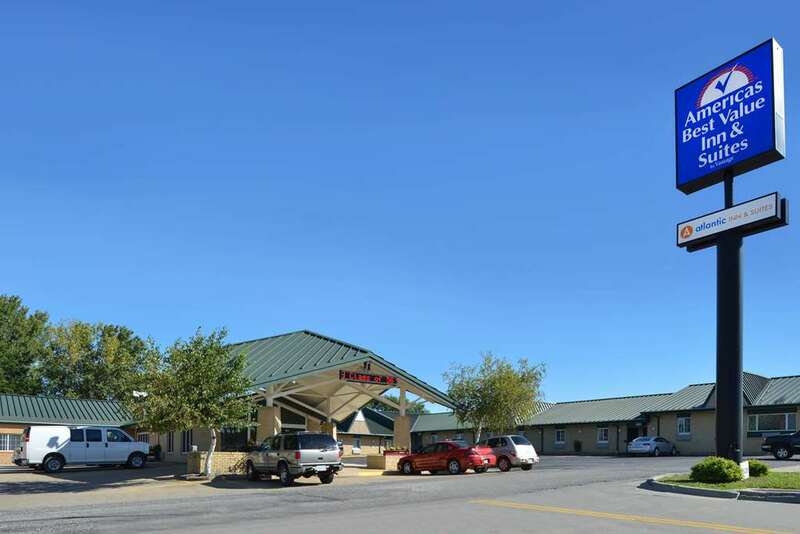 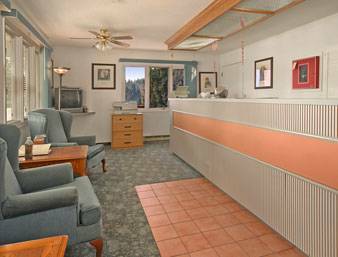 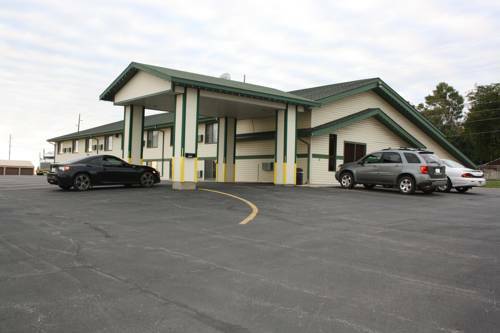 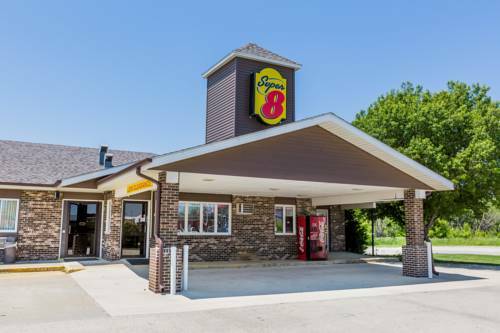 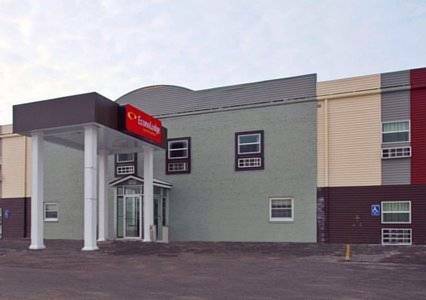 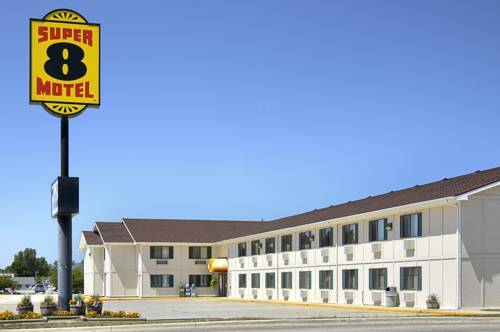 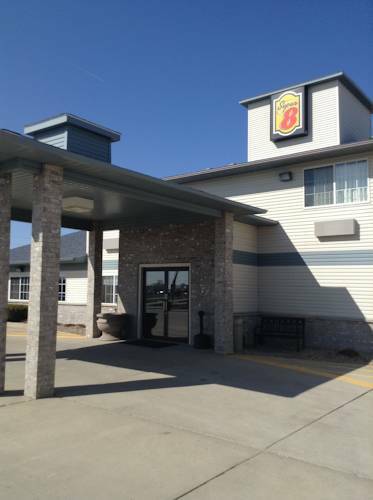 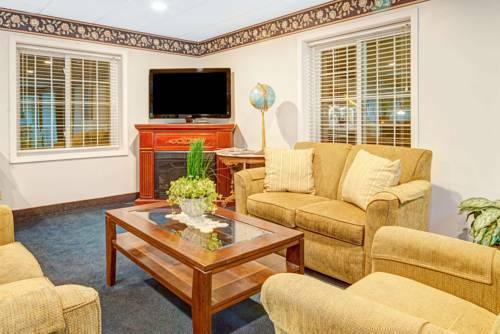 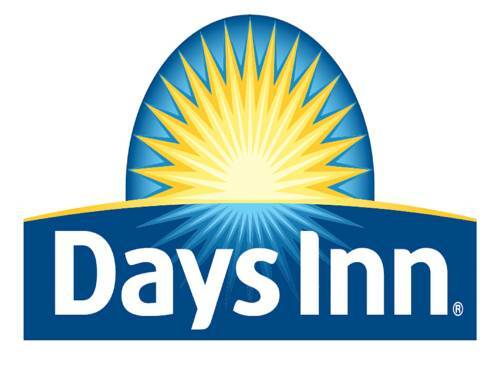 You can have yourself java whenever with the coffee brewer in your room, and of course the rooms at Super 8 Motel Carroll East are air-conditioned to keep you from getting too warm. 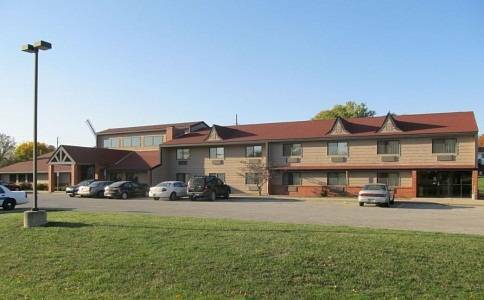 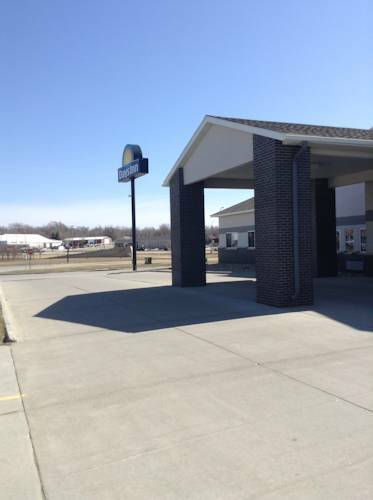 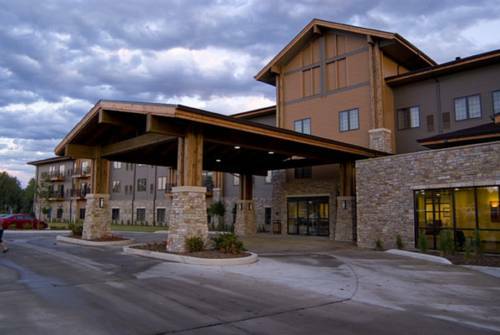 These are some other hotels near Super 8 Carroll/East, Carroll. 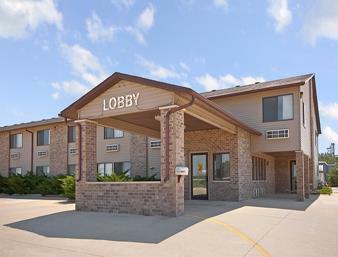 These outdoors activities are available near Super 8 Motel Carroll East.